Aisha Ansano is a ministerial intern at First Church in Boston. 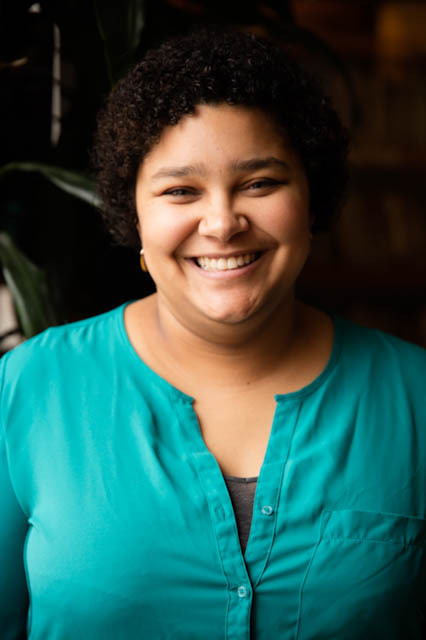 She’s excited about exploring the intersections of food, spirituality, and community, and about finding ways to bring embodied practices and rituals into the UU faith. Learn more about Aisha Ansano on UUA.org.